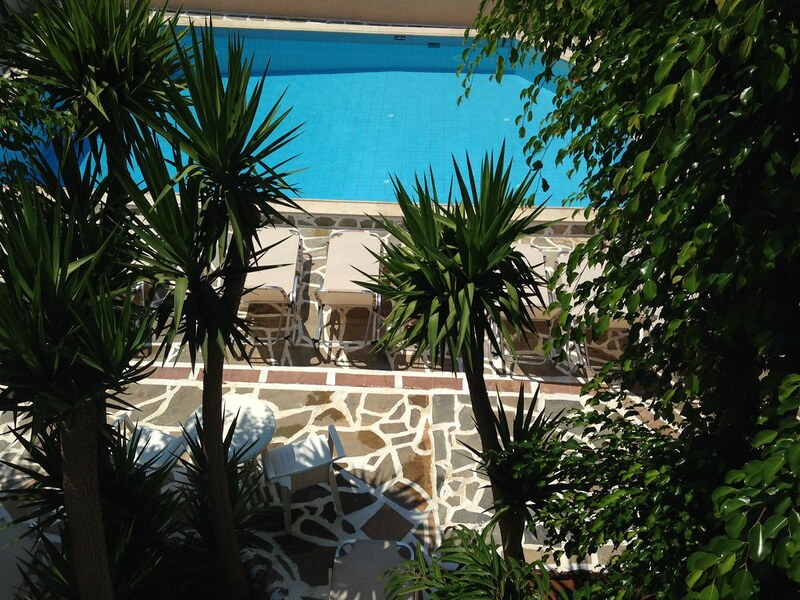 Nestled in the heart of Hersonissos, Blue Island Hotel, can be the ideal place to spend your holidays at any time and at the most competitive rates. Just 80 m from the sea and the nearby beautiful small bays and sandy beaches, Blue Island is situated in a quiet neighborhood just a few steps away from the busy center and port of Hersonissos. 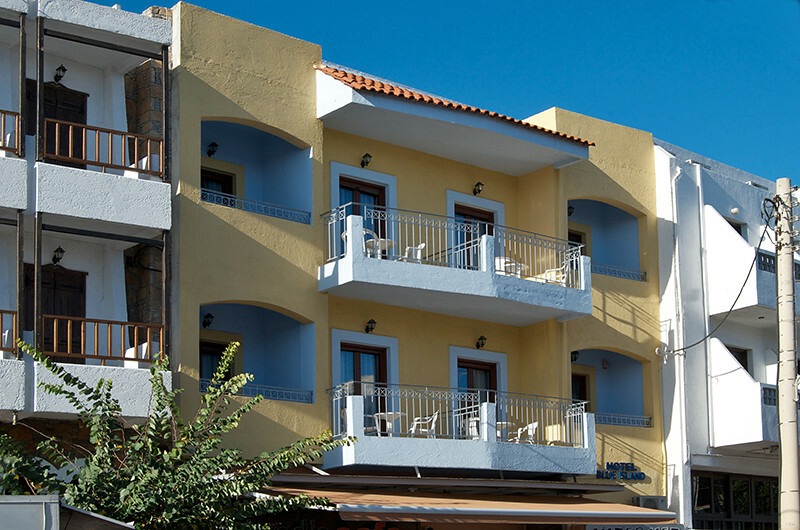 The hotel follows a design inspired by the traditional architecture of the Greek islands. The white color which is dominant in Southern Aegean popular architecture meets a palette of various earthy tons, while curves and straight lines compete playfully with light in a doric interior. Stone, dark wood and marble are extensively used to create a warm feeling of discreet luxury, serenity and comfort. The lobby is decorated with modern works of art inspired by Greek mythology by contemporary Greek painters. You are invited to a world of sheer comfort, as, our spacious renovated rooms, equipped with classic or modern furniture, and offering views to the mountainsides, the garden or the pool, are provided with all modern facilities and detailed attention. They are sunny and all have balconies ,wc/douche, air conditioning, sat television, refrigerator etc. 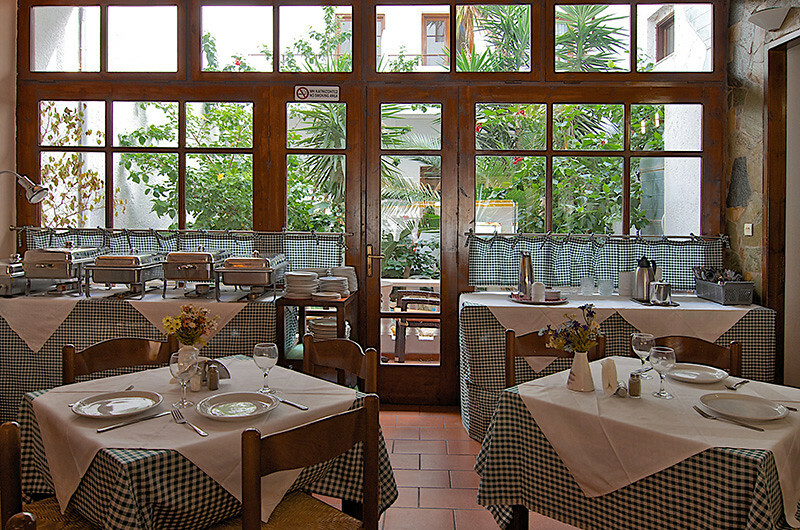 In the lobby you can find our main restaurant with Mediterranean cuisine and "Island's cafe", an all day coffee-restaurant which serves drinks & food from morning until late evening. Our renovated freshwater outdoor swimming pool lies on the southern side of the hotel and awaits the hotel customers to spend there some relaxing and joyful hours. Umbrellas, arm-chairs and sun beds are available to the guests free of charge in the nearby terrace and garden. 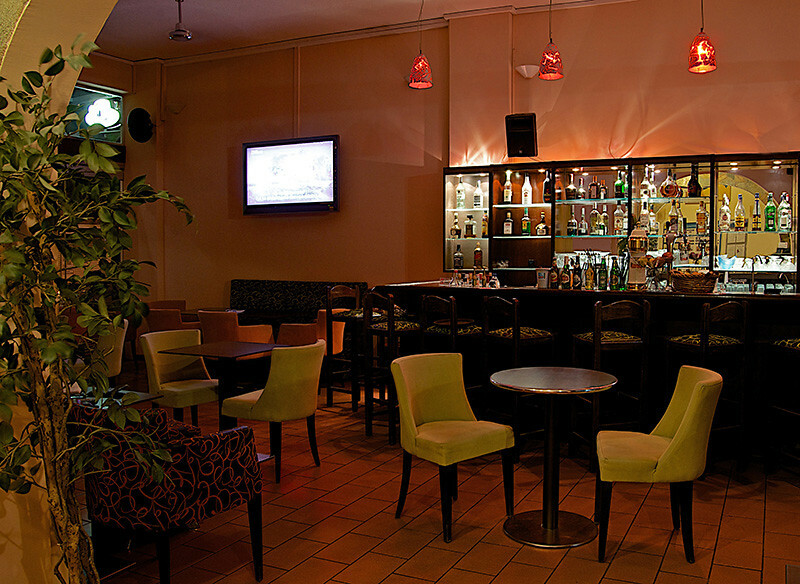 All areas of the hotel are covered by Wi-Fi Internet. Blue Island’s friendly staff at the 24-hour front desk can arrange for car rental and currency exchange services and offer tips and recommendations on tours and excursions at surrounding areas. 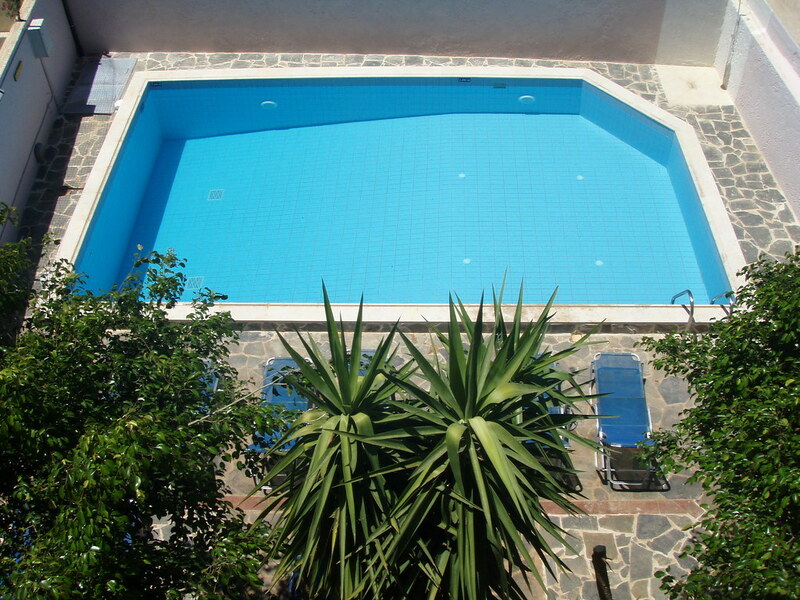 The location offers multiple options for exploring Hersonissos and the whole island of Crete, having easy proximity to the bus stop and taxi rank, located only meters from the hotel. Free parking is available on site. The access to the various sandy beaches near the hotel is very easy (a street across the hotel leads directly to the seafront). The picturesque village Koutouloufari is at 15 minute walk from the hotel while at about half an hour you may reach by car Heraklion town elegant district. 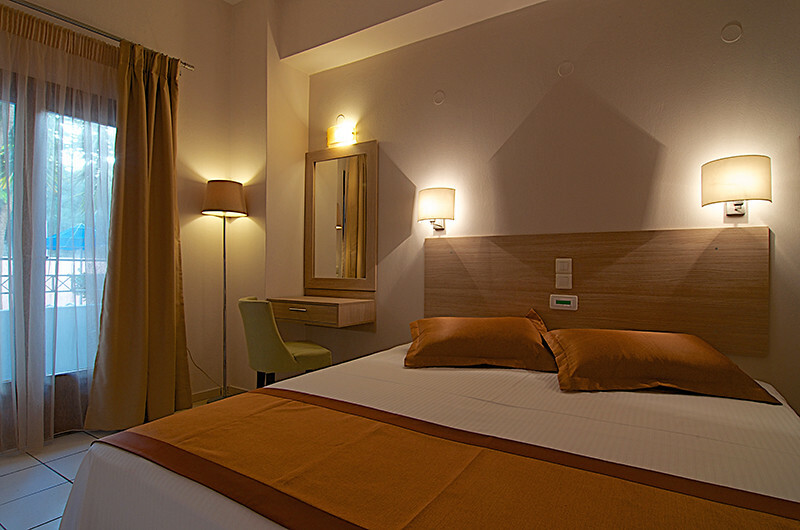 Nikos Kazantzakis International Airport is within 24 km and Heraklion port within 27 km away. This page took 0.64300584793091 seconds to load.